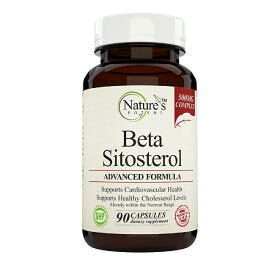 Beta-Sitosterol is a molecule that comes from plants that is similar to cholesterol in animals. 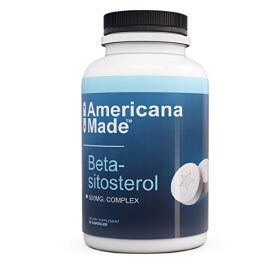 It is found naturally in most plants, but is found in highest concentrations in wheat germ, rice bran, soybeans, and peanuts. 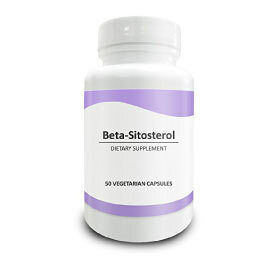 Most often, Beta-Sitosterol is used to treat a condition in men called benign prostatic hyperplasia, otherwise known as an enlarged prostate gland. 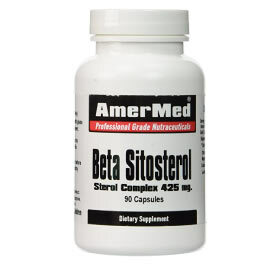 The exact mechanism is unclear, but beta-sitosterol is known to bind to prostate tissues. 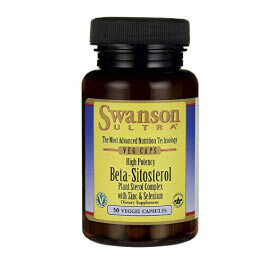 Additionally, it is used to reduce cholesterol levels and may improve immune system function as it aids in the production of prostaglandins. 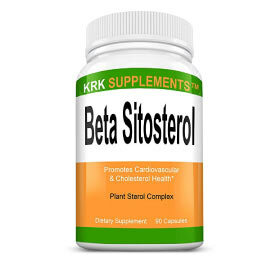 Preliminary studies also suggest that Beta-Sitosterol may enhance recovery after intense exercise and prevent infections in athletes. 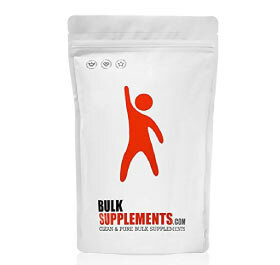 Further research is needed to confirm this claim. 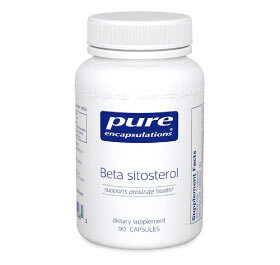 Consumption of Beta-Sitosterol reduces absorption of vitamin E and beta-carotene in the body. 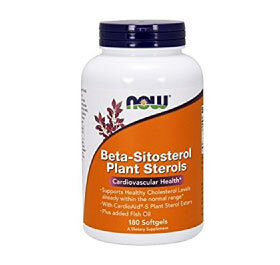 Therefore, these levels should be monitored if taking high doses of this plant sterol. 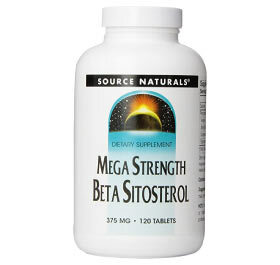 Doses of Beta-Sitosterol depend on the treatment option.